Spectre and Meltdown vulnerabilities made quite a splash earlier this year forcing makers of hardware and software to release updates in order to tackle them. There are several ways to fix the issues, including software, firmware, and hardware updates. Each generation of product is slowly implementing fixes, including some of the chips that Intel announced today. At its Fall Desktop PC event earlier today, Intel, among other things, disclosed details concerning mitigations for Spectre and Meltdown vulnerabilities. Unlike Cascade Lake processors for servers and Whiskey Lake processors for notebooks, the new Intel Xeon W-3175X relies on software and firmware fixes for Spectre and Meltdown. By contrast, just like Cascade Lake and Whiskey Lake, the 9th Gen Core i7/i9 processors feature a number of hardware mitigations. Take a look at the state of things today in the table below. 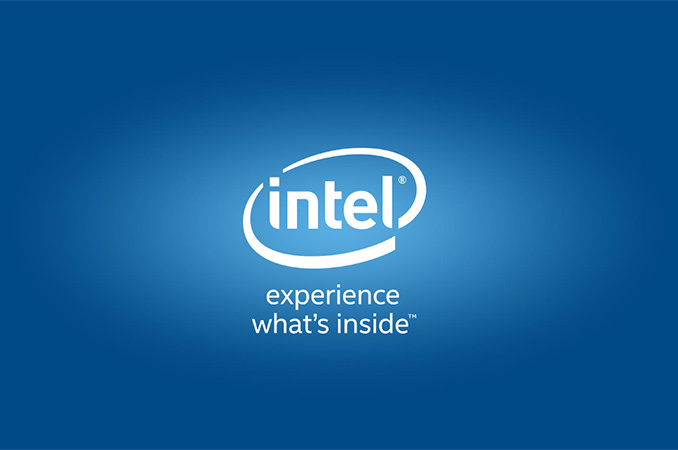 As it currently stands, because the new Coffee Lake Refresh processors, the i9-9900K, the i7-9700K, and the i5-9600K, are built from new silicon designs, Intel was able to implement hardware fixes for variant 3 (rogue data cache load) and L1 terminal fault. These fixes are not in the Core-X Skylake-X Refresh processors as these are still the same silicon but with different binning and cache arrangements. What I would fine most useful once the embargo is up, would be to compare the performance impact of the various Spectre and Meltdown mitigations in hardware versus software on CL-Refresh versus Coffee Lake. The software and firmware mitigations can all be disabled to do this. Yes on CFL-R being Coffee Lake Refresh.